First edition, first printing. Printed stiff wrappers, with photographically illustrated dust jacket. 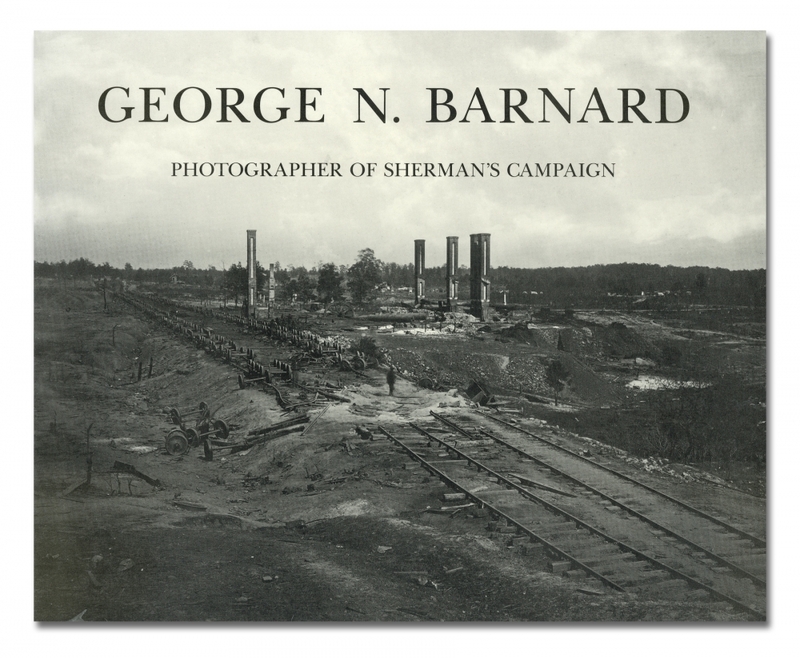 Photographs by George N. Barnard. Text by Keith F. Davis. Designed by John Muller + Company, Kansas City, Missouri. 232 pp., with 61 black-and-white plates and 150 illustrations finely printed on 100lb Karma Natural text. 9 1/2 x 12 1/4 inches. This first edition was limited to 2500 hardbound and 3000 softbound copies.